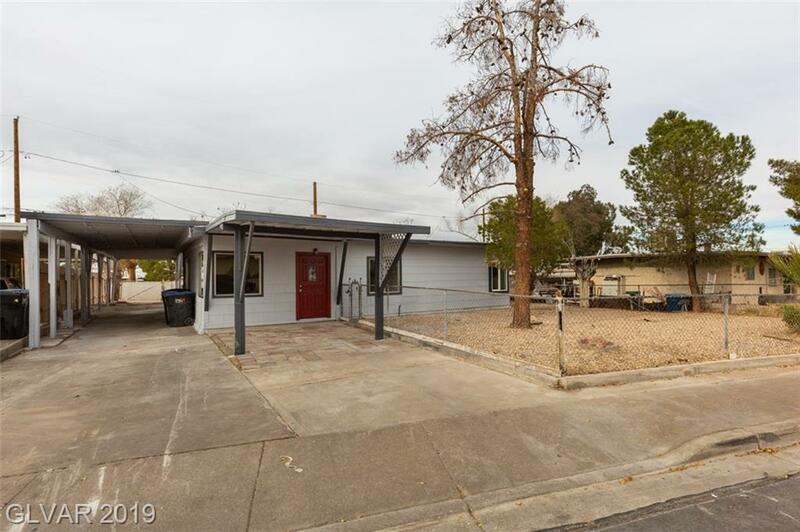 Charming 4 bedroom 2 bath single story home in Henderson. Newly remodeled. Features tons of upgrades! 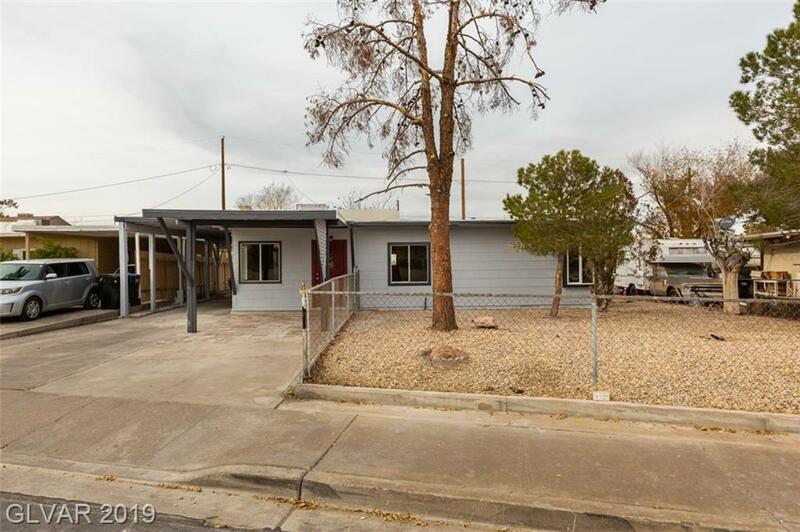 FIND THIS BEAUTIFUL PROPERTY WITH A PRIVATE YARD COMPLETELY REHABBED WITH UP TO DATE DESIGNER CARPET, PLANK STYLE TILE, TWO TONE PAINT, CABINETS AND COUNTER SELECTIONS. 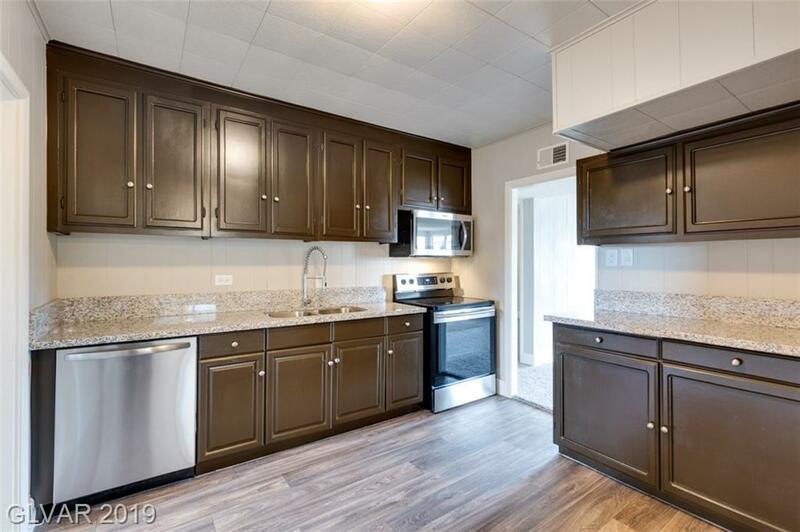 Kitchen boast granite counter tops, brand new stainless steel appliances. Huge yard. 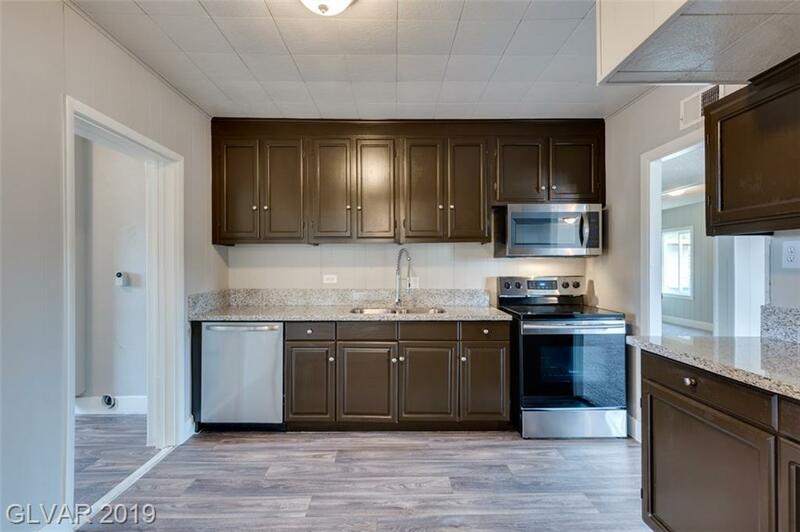 Come walk your new home today!